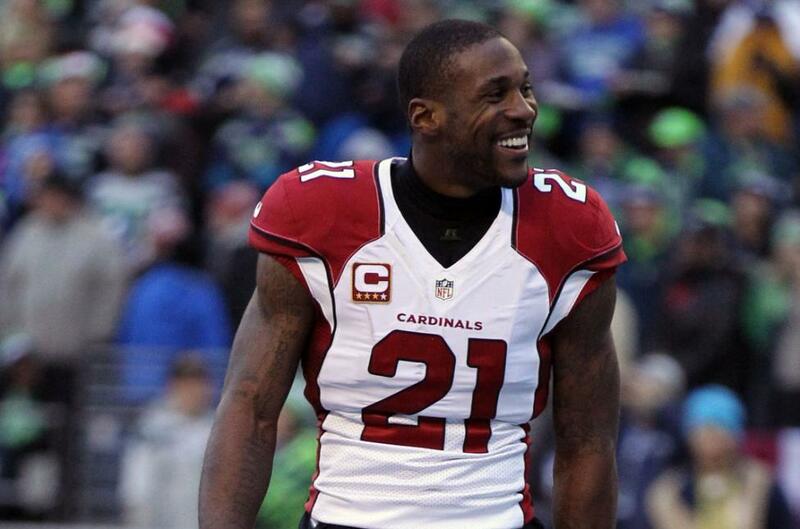 Arizona Cardinals Pro Bowl cornerback Patrick Peterson reportedly has requested a trade. The Cardinals are 1-6 and lost to the Denver Broncos 45-10 on Thursday. Apparently, Peterson feels the situation in Arizona is deteriorating and wants desperately to get out. Schefter also reported that the Cardinals do not plan to trade Peterson, but Peterson wants them to reconsider. The 28-year-old Peterson is under contract to the Cardinals through the 2020 season. He is scheduled to earn a base salary of $11 million this year, $11 million in 2019 and $12.1 million in 2020. Peterson has been named to the Pro Bowl all seven seasons he has been in the league, and he was a first-team All-Pro selection in 2013 and 2015. He has started all seven of Arizona's games this season and has two interceptions to go along with 35 total tackles. One of those interceptions came against the Broncos in the most recent game. Peterson has started all 16 regular-season games in each of his previous seven seasons. He has also started three postseason games -- one in 2014 and two in 2015. Peterson has 24 career interceptions, including one in the playoffs.